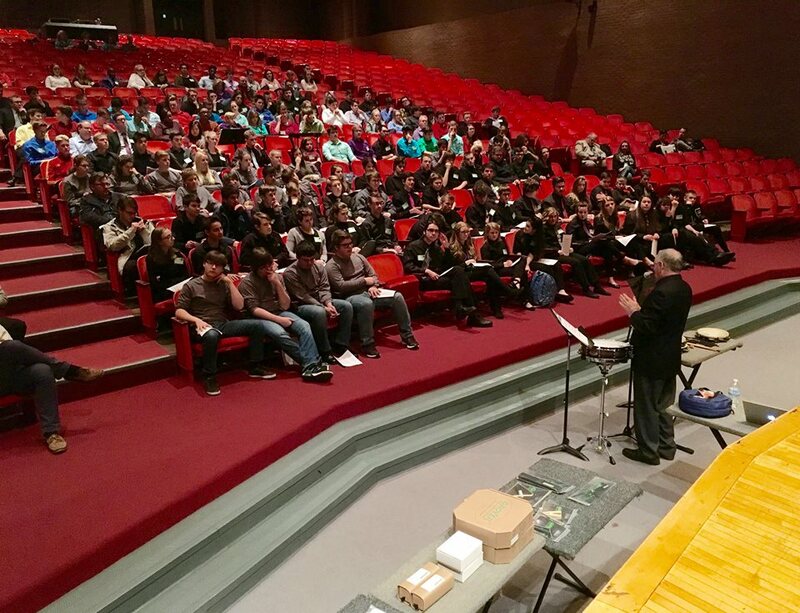 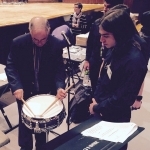 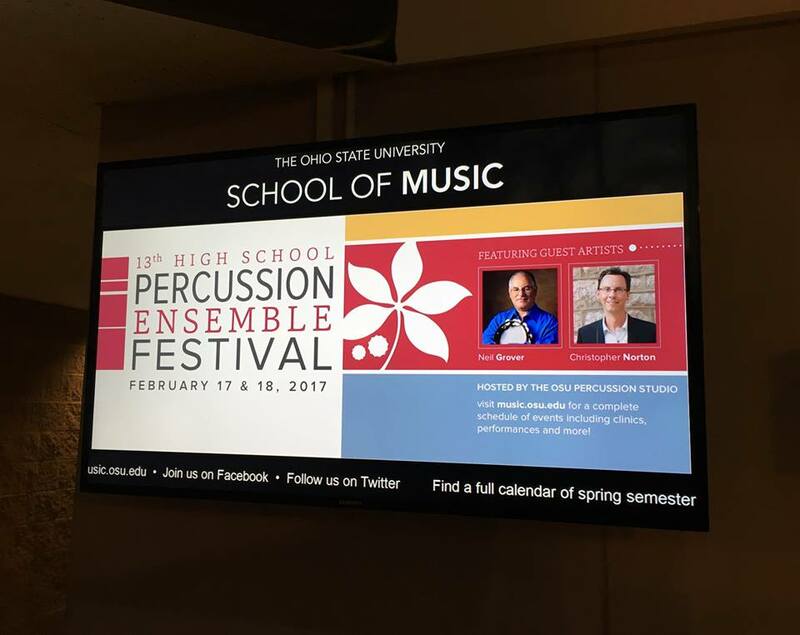 Last week I had the pleasure of participating as a clinician and adjudicator for The 13th High School Percussion Ensemble festival held at Ohio State University. 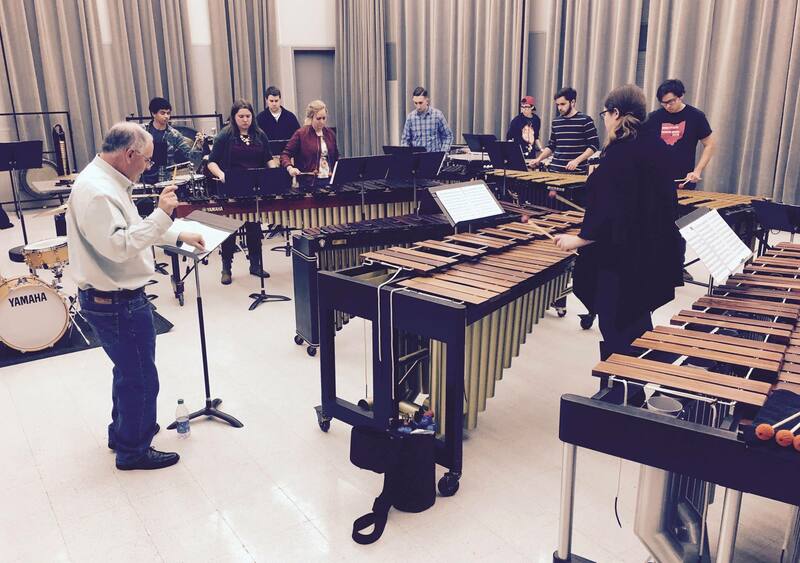 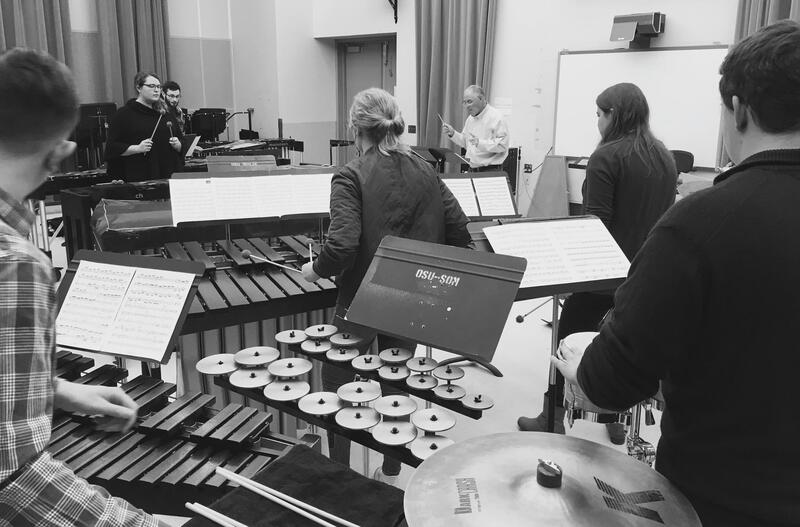 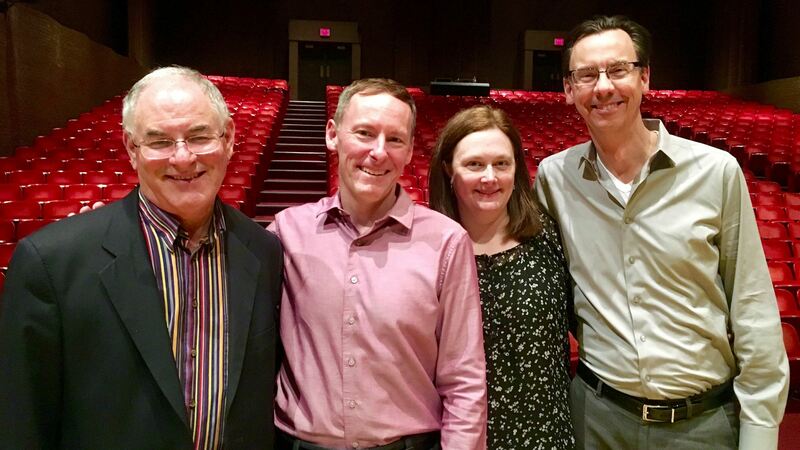 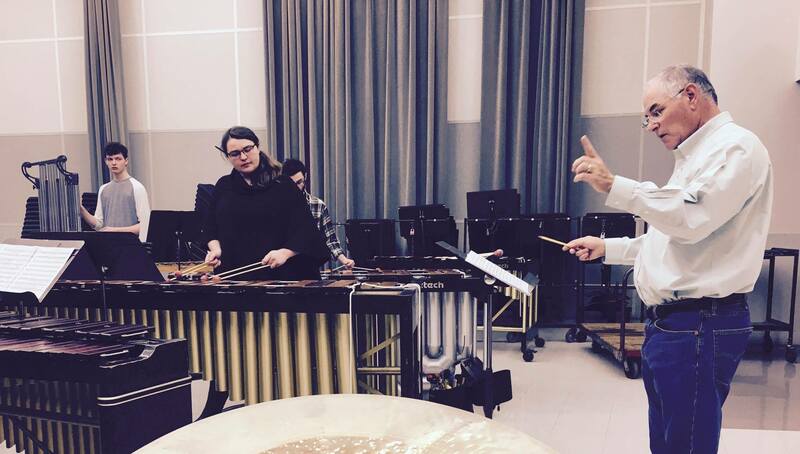 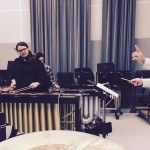 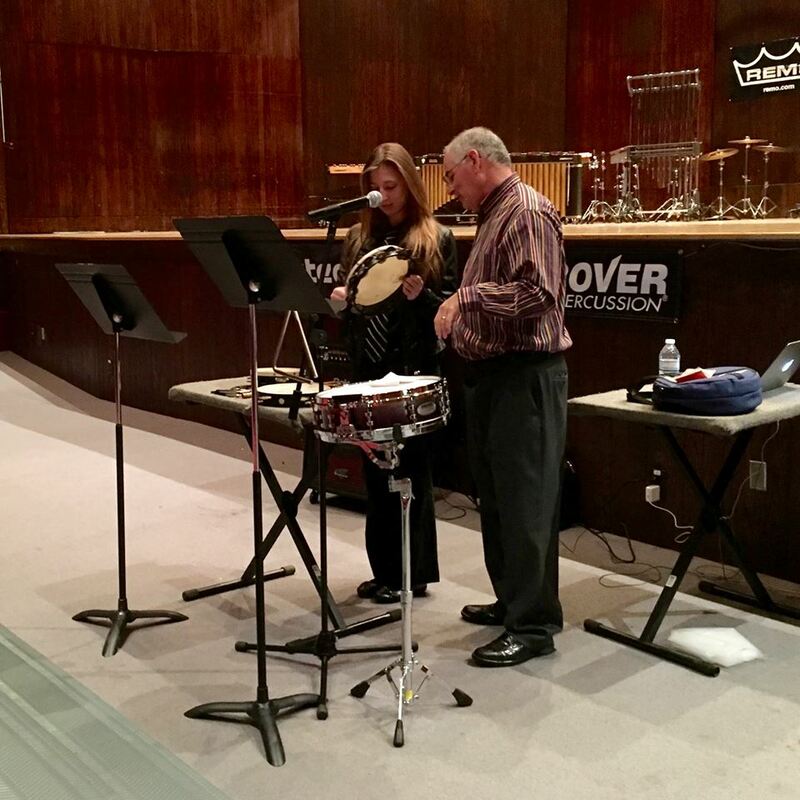 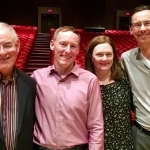 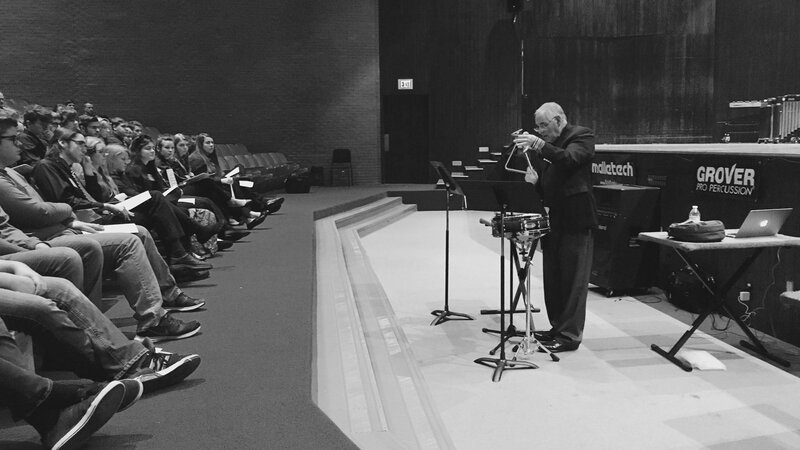 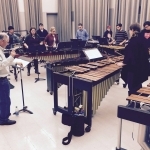 Hosted by Dr. Susan Powell and the OSU Percussion Studio, over one hundred young percussionists had the opportunity to perform, attend masterclasses, and work with top professionals like the fantastic Chris Norton and me. 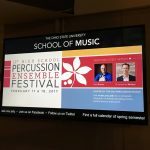 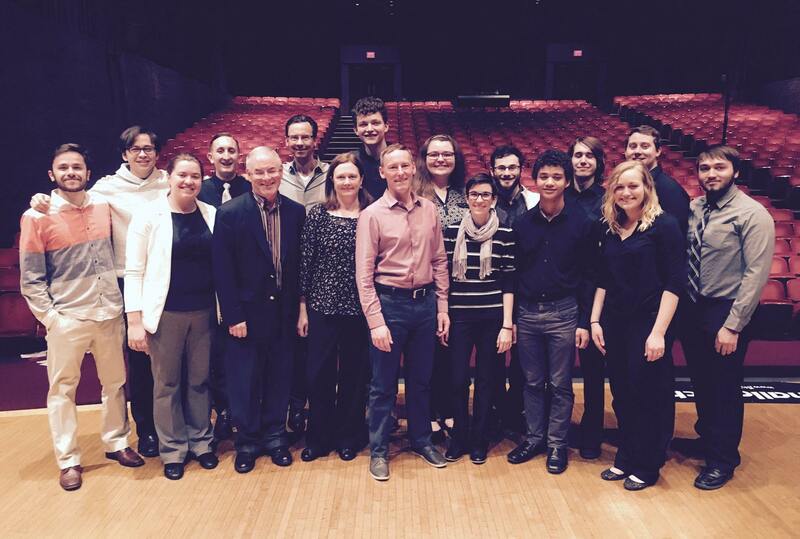 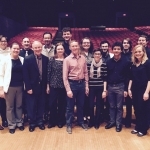 Not only did the young students perform, but, the OSU faculty, alumni and OSU ensemble also contributed top tier musical performances to the festival. The highlights for me were performances by Susan Powell, Chris Norton and Joseph Krygier. 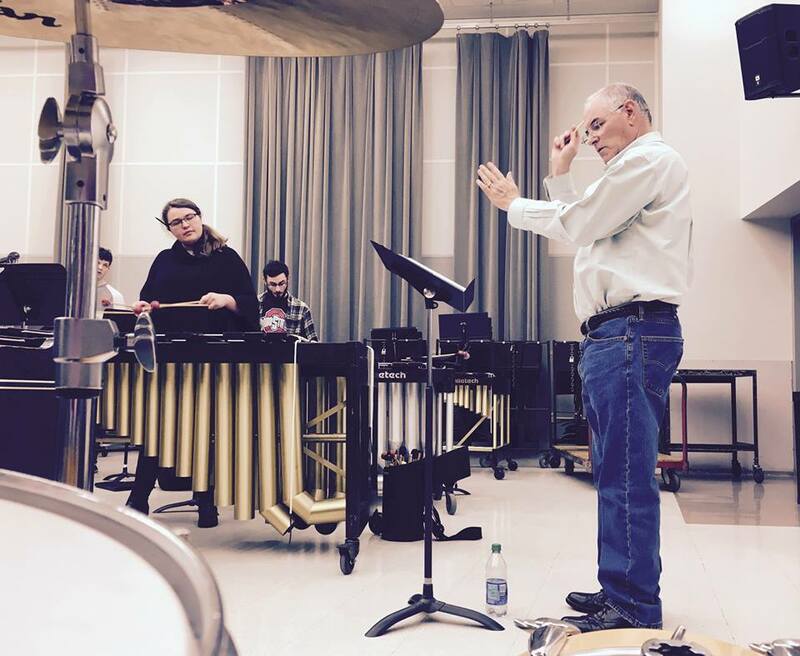 Each artist is a force to be reckoned with! 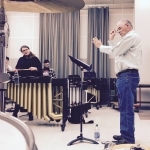 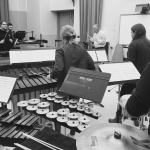 I was thrilled to get a chance to conduct two new (to me ) pieces for percussion ensemble, Flying by Doug Rosener, and Rocket Summer by my good friend Dan Moore. 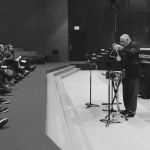 Accompanying our performance of Rocker Summer was a slideshow of images from inner and outer space, made possibly by Dr.David Weinberg, Chair of OSU’s Astonomy Dept.